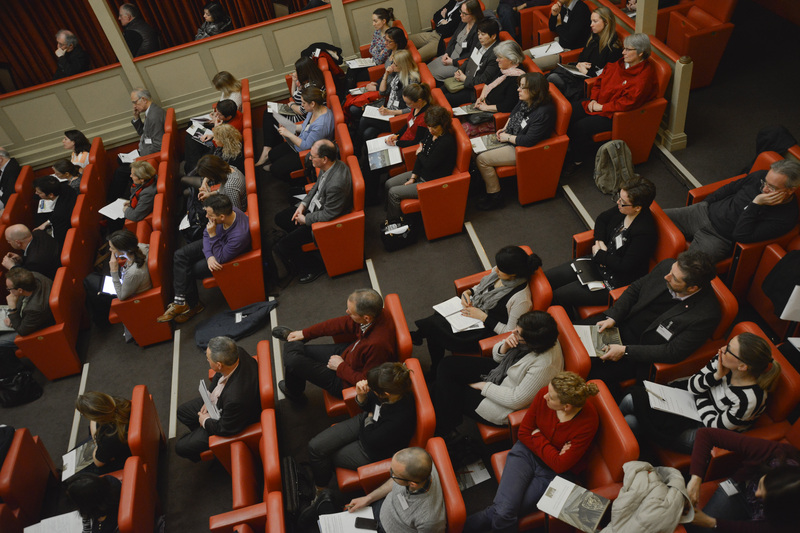 This year’s annual meeting took place in the Howard Theatre, Downing College, Cambridge on 29 and 30 March. 104 delegates attended across the two days. 82 joined us for OPS 2014. You can read OPS President Professor Ian Roberts’s round-up article here.